This post contains affiliate links. Some items in this post have been gifted to me. 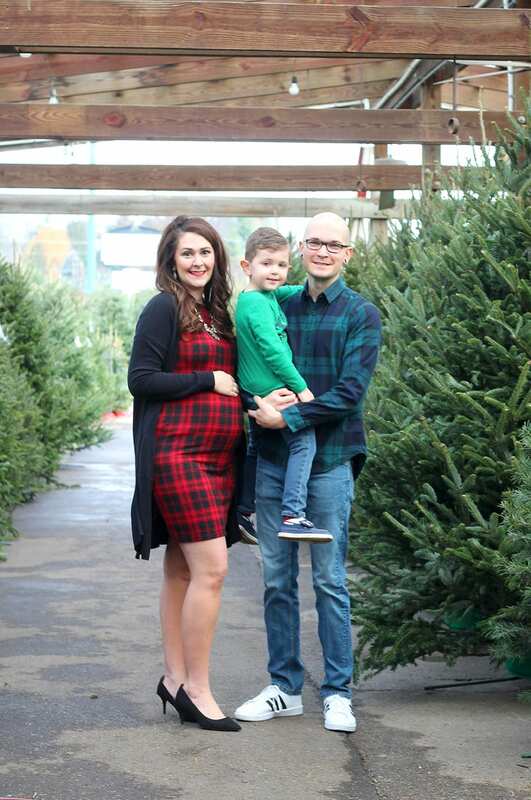 This weekend, we shot a couple of family pictures out at Hillenmeyer’s Christmas Shop. 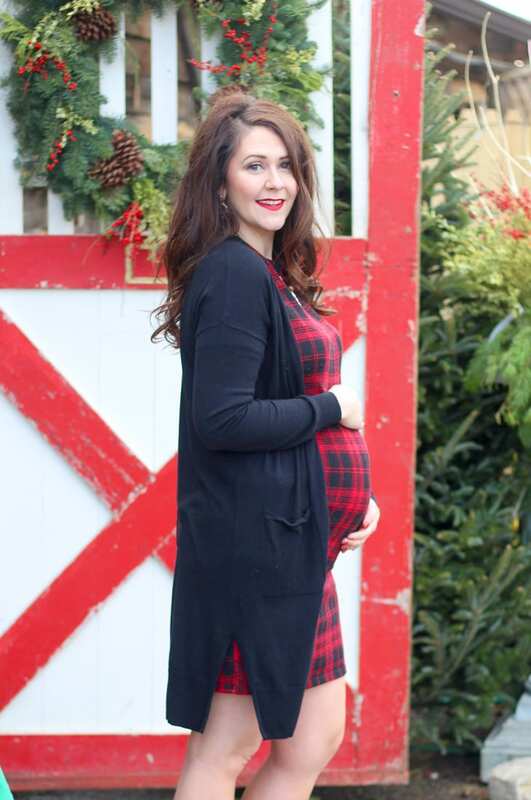 I thought I would share them with you, as this red plaid maternity dress is perfect for the holidays. 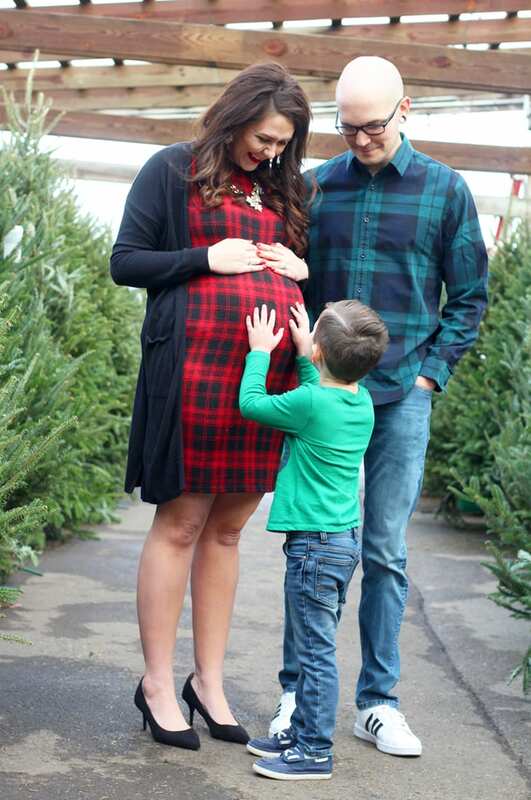 I’m also sharing a second trimester bumpdate and a $1000 Nordstrom giftcard giveaway at the end of this post!!! 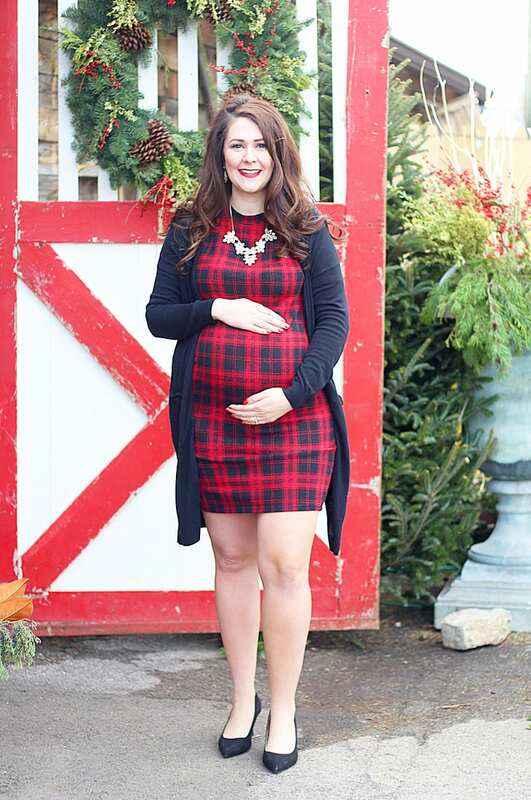 This red plaid maternity dress is so awesome for Christmas! It’s super stretchy and soft. I paired it with a black cardigan since it is short-sleeved. These heels are perfect if you’re heading to a party where you want to wear heels but don’t want to be miserable. Just pop on some crystal jewelry and you’re photo or party-ready. It’s hard to believe I’m almost to the end of the second trimester! This pregnancy is flying by, which makes me a little sad. I’m trying to enjoy every moment. Name: We have a first name picked out (we think) but no middle name. I think we’re going to wait until she gets here to announce it. Weight: Well, I officially weigh more than when I gave birth to Kane, but I also started this pregnancy 10 lbs heavier than my other. I gained around 26 lbs with Kane, and I know I’m going over that this time, but I hope to keep it at a moderate gain. Ultrasound: Everything looked good at our 20 week ultrasound. We even got a glimpse of her sweet little face. She weighed approximately 12 oz. Feeling: Overall, I feel good. Up until this past week, I’ve had a ton of energy and gotten a lot accomplished around the house. This past week has called for several naps. I am starting to get to the point, however, that it hurts to roll over in bed at night. It’s seriously a process. Nursery: We haven’t started the nursery yet. That’s on the schedule for January–at this point, I’m still clearing clothes out of that room. We have a couple of ideas, but will see how everything comes together. 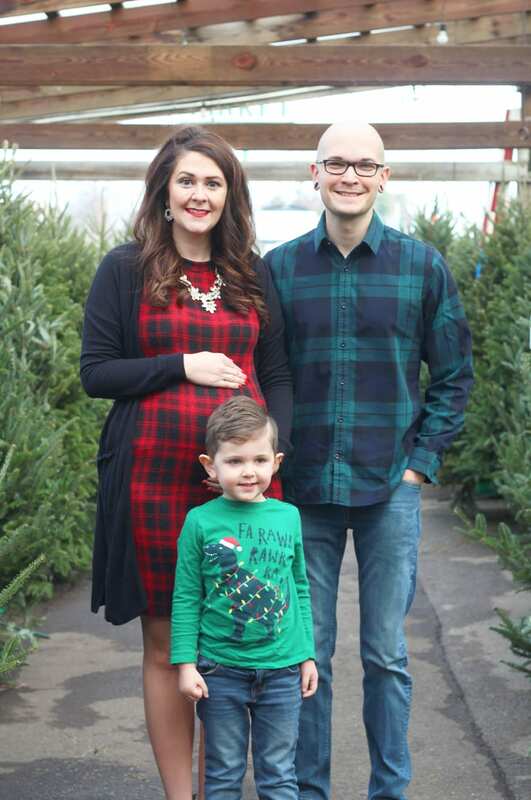 Maternity clothes: I’m still wearing a mix of normal clothes and maternity clothes. Regular pants with a belly band, however, are uncomfortable for me at this point, as are the maternity jeans with low/side bands. I much prefer the full panel maternity jeans. Nesting: The nesting is setting in. We are redoing some things around the house, and I’m determined to have them done before she gets here. We had a painter in last week, and he’s scheduled to come back in both January and February. 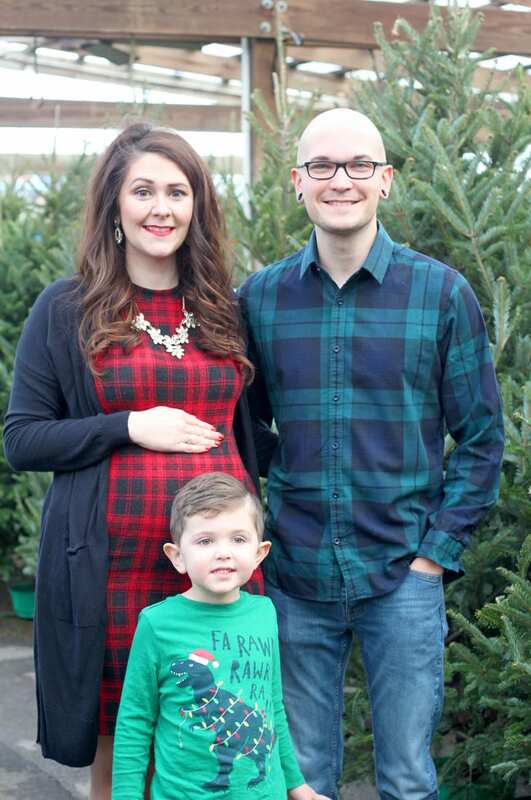 Baby shower: I’ve gotten a lot of questions about whether I’m going to have a baby shower. I think we’re going to do two baby sprinkles (one in Lex and one back home), so I need to get those on the calendar. Physical changes: I’ve definitely popped. The belly just keeps getting bigger and bigger. I’ve been using Bio Oil to try to prevent stretch marks–I used it my first pregnancy and came through with 0 stretch marks. I feel like I’m flirting with one by my belly button this time, so I’m using Bio Oil twice a day, trying to not gain too much weight at once, and staying more hydrated. Now for the fun stuff! 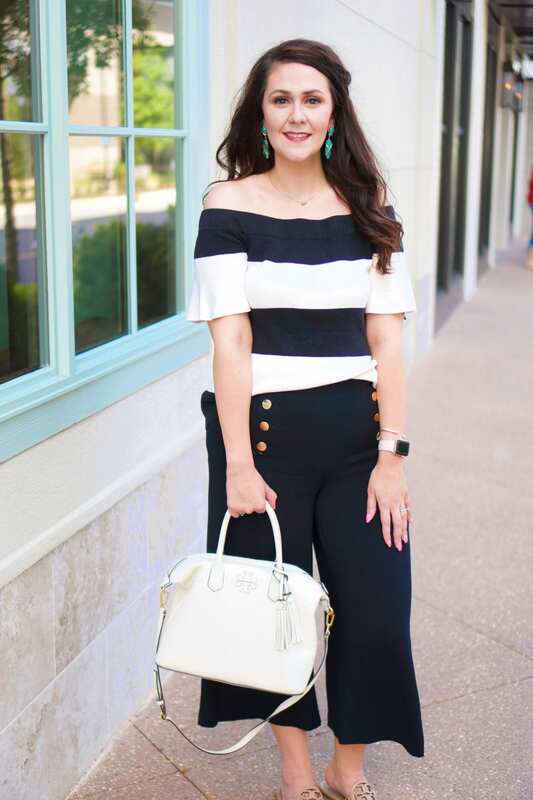 I wanted to do a little something fun for y’all, so I’ve teamed up with some other wonderful bloggers to bring you a $1,000 Nordstrom Giftcard Giveaway. Enter to win via the widget below. GOOD LUCK! 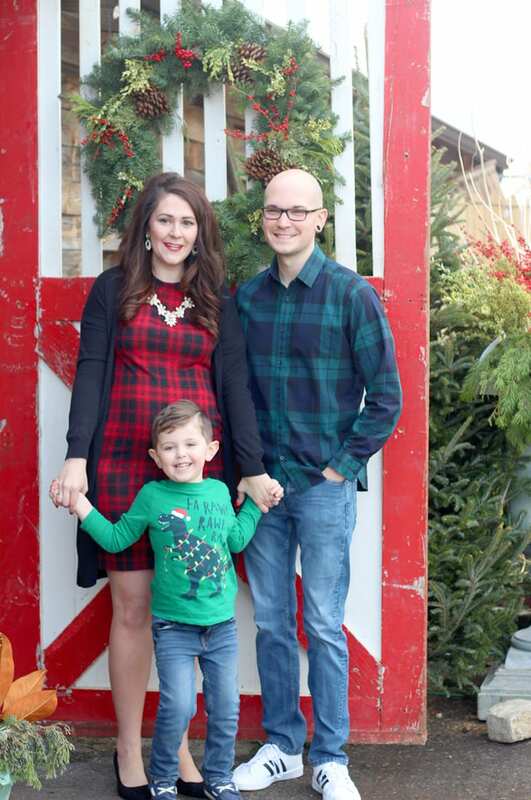 The dress is so cute and so are the family pictures! You are looking so cute friend! You are rocking that plaid, girl!! What a fabulous dress! And such a wonderful family!! 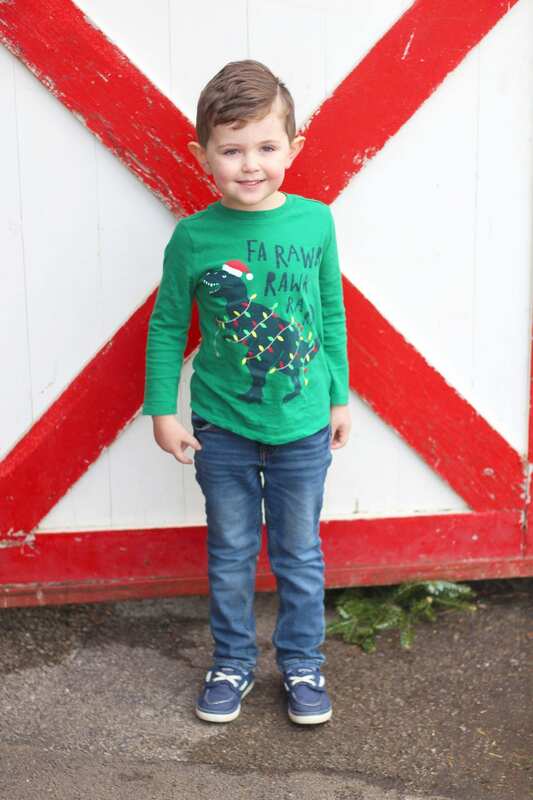 Tif, these family photos are simply beautiful! That dress is amazing. I am on a huge red plaid kick right now! 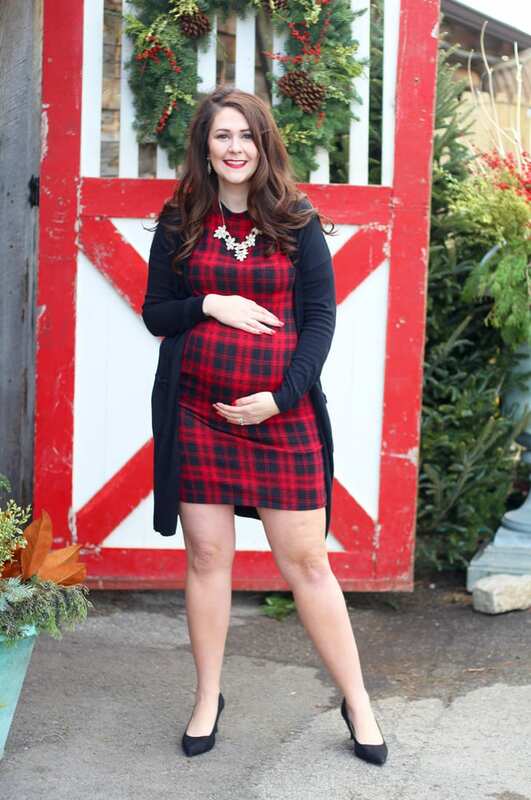 And the dress is fabulous with your bump! I am so glad the pregnancy is healthy! Thanks so much for sharing and linking up with #SpreadTheKindness! 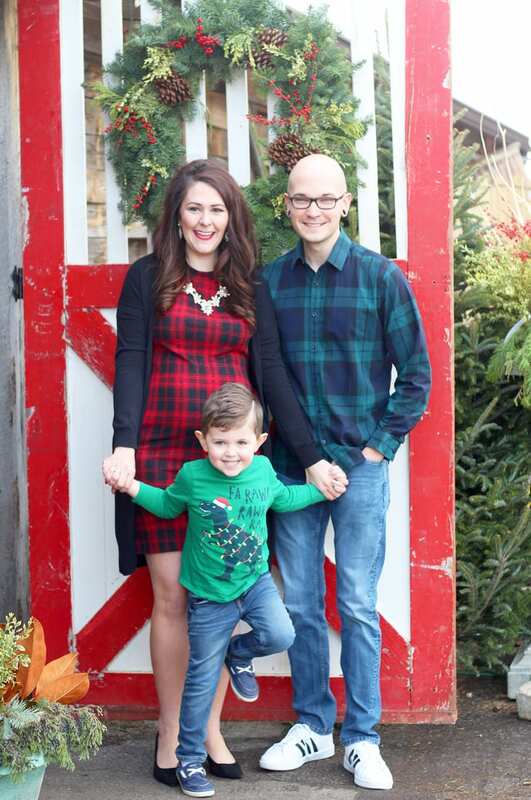 Beautiful family photos, and perfect holiday look! I love your dress! Love these photos! They are so festive! That plaid dress is so cute! You look so beautiful! This is totally the perfect holiday dress, and I love that you paired it with a cozy cardigan. I would definitely wear this. Also, You’re family looks lovely! That dress is so cute on you! So exciting that you’re getting things done and that Kane is excited about it too!